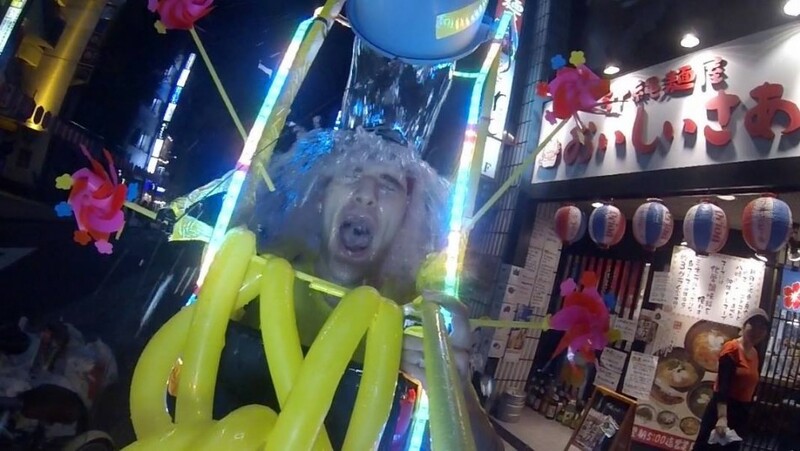 Great to see that the ALS Ice Bucket Challenge is now taking off in Japan, raising funds for and awareness of the condition. 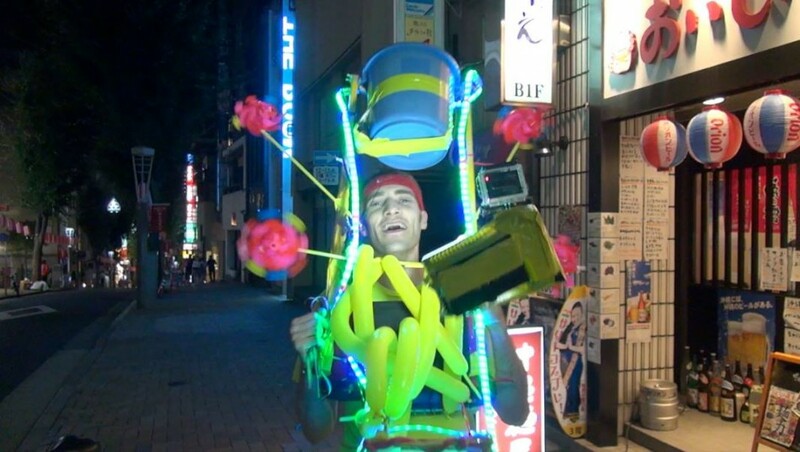 I was inspired by Bill Gates’ Ice Bucket challenge video to create an ultra-compact mobile wearable Ice Bucket Challenge Machine, and took it out on the streets of Kagurazaka late on Monday night. Thanks to Ai Tokimatsu for adding Japanese subtitles!